Here is a list of all the postings Anthony Scott 2 has made in our forums. Click on a thread name to jump to the thread. My Seagull Spacewalker, Laser 150 power. Thanks Ron, worth a try. 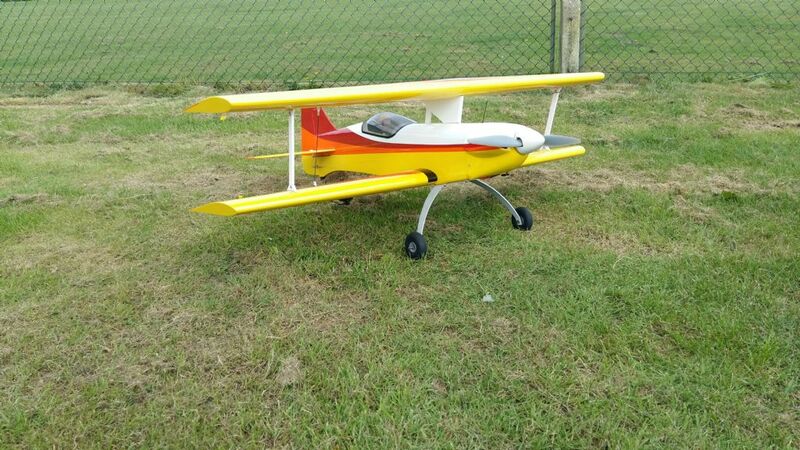 Many thanks F1 for the link to BigPlanes, they are a new name to me & offer better value than Perkins. I have identified an alternative plug but not the CM6, it is too small in diameter. Hello, I recently took the u/c off my Acrowot XL. The Roto 35 powering it is mounted inverted & the plug cap took enough impact to tear the cap from the HT lead. There is no other damage. The Roto uses an unusual plug which is flat topped so a conventional plug cap is not suitable. A new CDI unit is £120!!. Can anyone help with re-connecting the plug cap to the HT lead, please? Not flown any other bi-planes, but it seems nice enough with electric with no unwanted traits. Rather lively with the 3 turn spin on the first go, but after a cup of tea I am okay now! I really enjoy my TT75 powered version. Like all CF designs, it flatters my flying! Only weak spot I have found it the ply undercarriage plate. it's not crazy weak, but doesn't like bad landings. I am glad I am not the only one to experience this!! Thread: Winters Here Who's Been Flying ? According to an item in the DT today, someone was flying a Tundra on Christmas Eve. Unfortunately, he was in a park too close to Heathrow & he was fined £2k! Seen by police & apprehended. Thread: Hobby King's Web site ???? No problem for me -W10 & Chrome. Terrorism or an unfriendly state recently exposed to ridicule get my vote. Tremendous disruption for little cost. Where did you find the KA8 please? My Fox has proven to be great value for money. 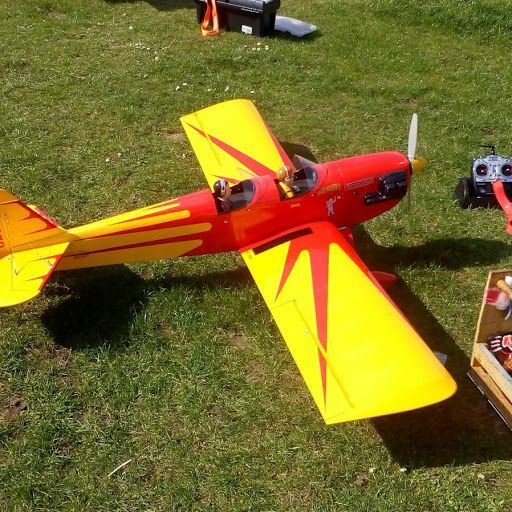 It flies well in a wide wind speed range, is aerobatic & has survived its share of slope side arrivals. I would happily have another. Do you fly on Ladies' Mile? I did 40 yrs ago. I have just had to reset my password after several years' use of the previous PW. In English, they lose points. Thread: How did that happen? Proof that there is still lots of life in 35Mhz. It was a privilege to have been able to help in this great endeavour. I have used the Rustoleum gloss lacquer, from B&Q, on the cowling & spats of my Extra which had been painted with Lidl rattle can paint. After a full season of frequent flying using 10% nitro the cowling is no longer pristine but I am far from ashamed of its state. I will certainly use this Rustoleum product again but will buy from Sprayster. Another name for crow braking effect.